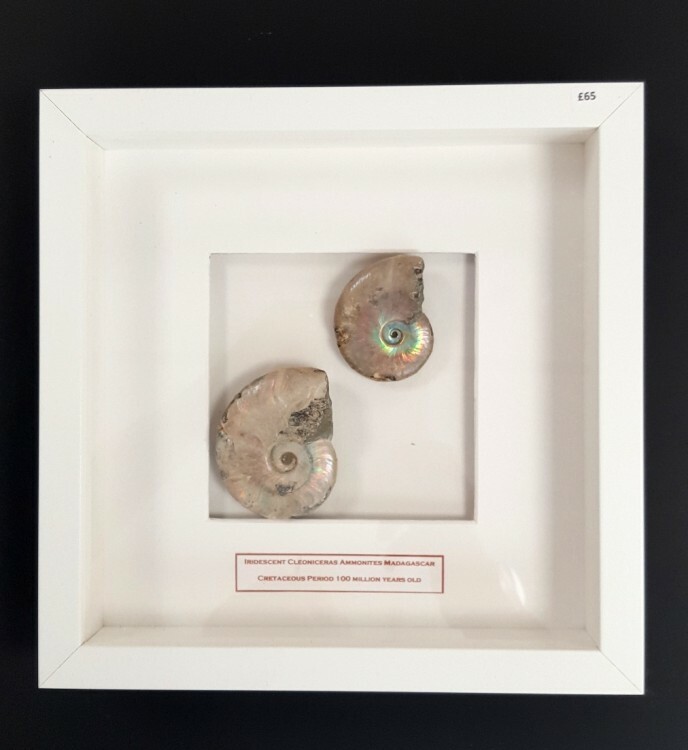 All our artworks are ready to hang, and are exclusive to Fine Fossils. 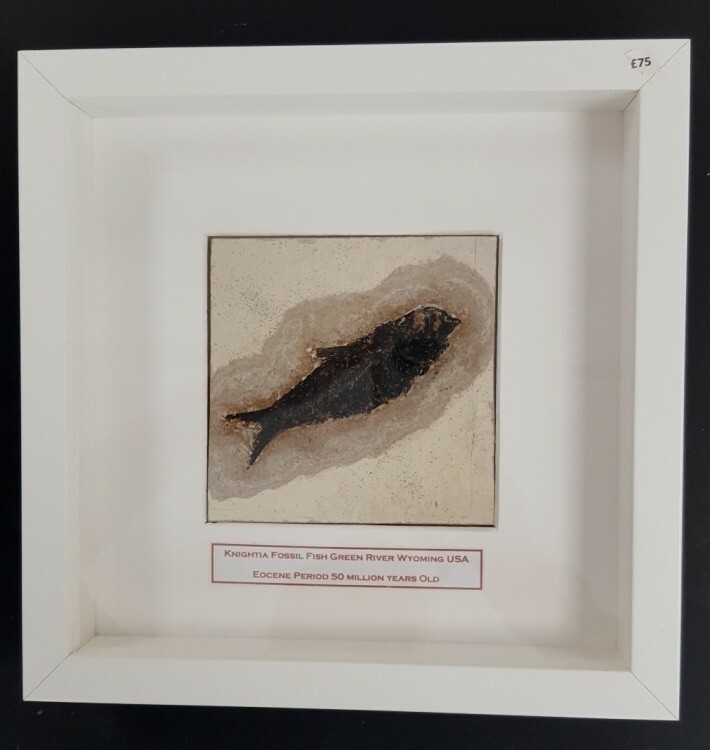 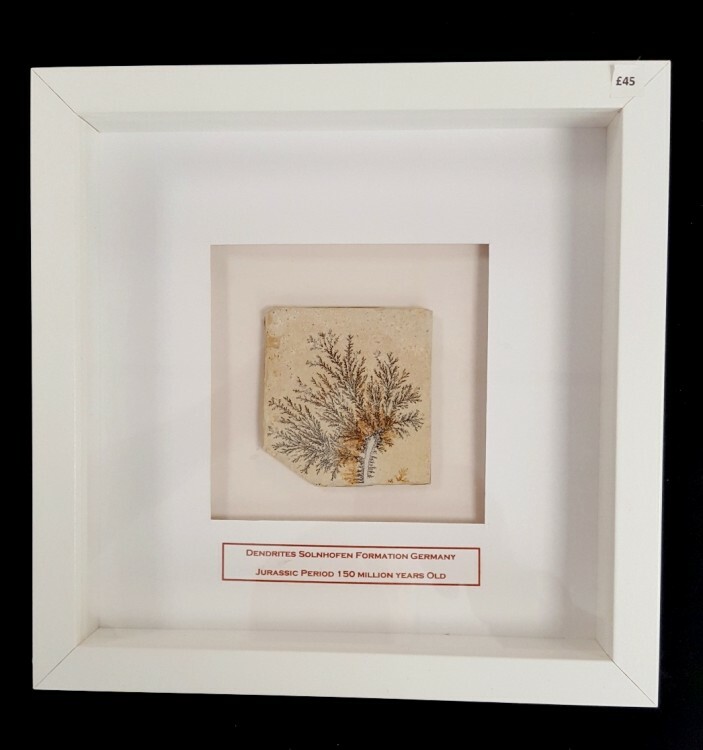 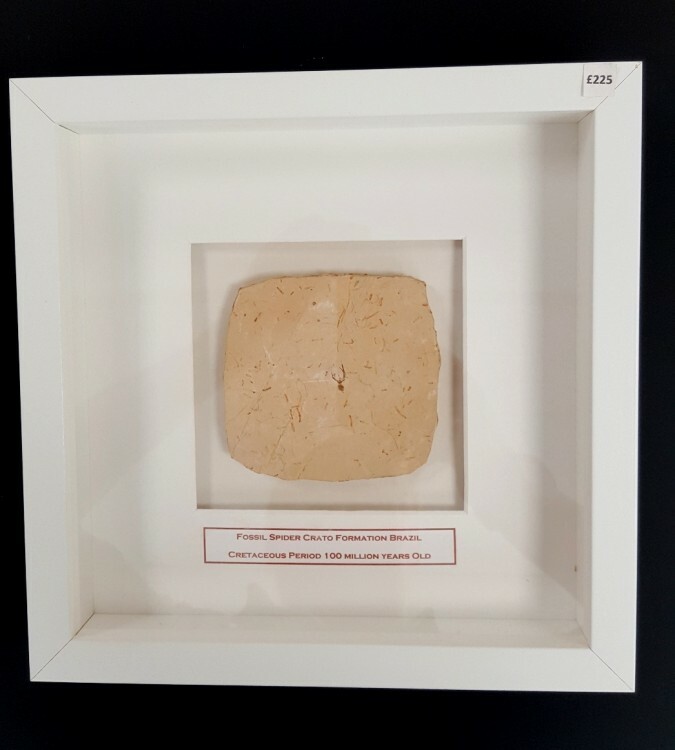 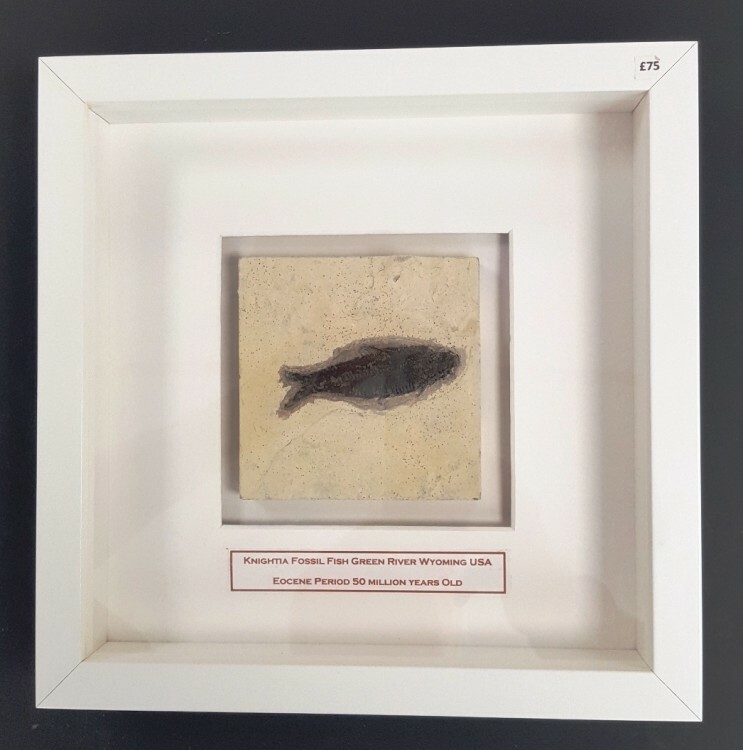 In addition to our UK located artworks, our sister American company, FINE FOSSILS LLC, based in Tucson, Arizona, also carries a range of fossil & mineral artworks. 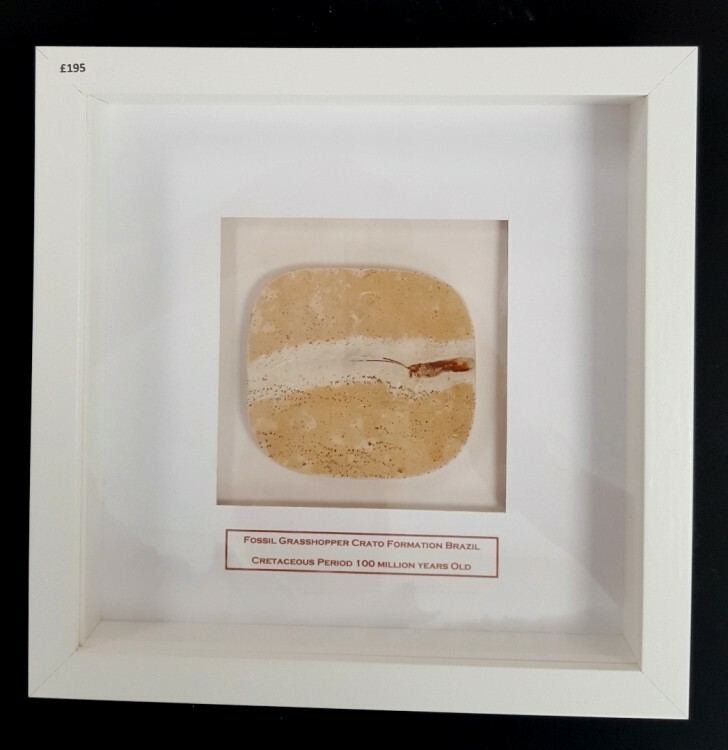 We sell to individuals, shops, and galleries worldwide.